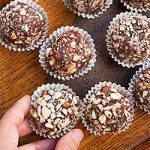 Since I was a little girl, I’ve always loved Ferrero Rocher truffles. I remember savoring them when my mum would bring home a box for a special occasion, eating them slowly to make them last as long as possible. Recently, I finally decided to make a copycat version to enjoy at home. And to my delight, they were actually really easy to make! If you’ve never made your own before, you’ll be pleasantly surprised. All you need is four ingredients, and just 25 minutes of hands-on time with a little bit of waiting in between for the truffles to chill. 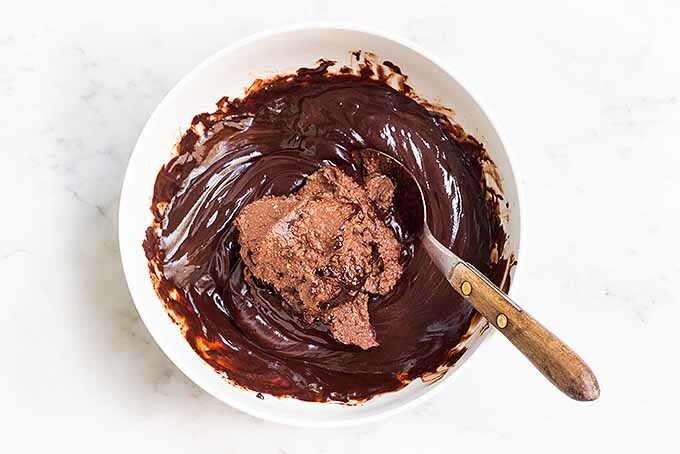 Start off by making the ganache filling – using chopped dark chocolate, chocolate hazelnut spread and heavy whipping cream. When that’s done, let it chill in the refrigerator until it’s firm enough to be shaped into small balls. Next, toast the hazelnuts and then chop them into small pieces for coating the truffles. Let the truffles chill until they are ready, and then tuck in! Irresistible, right? Just follow the simple recipe below to make your own. 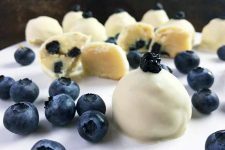 For something a little different, I also recommend this recipe for white chocolate coconut delights. And if I run into any problems with the chocolate not melting 100% correctly and seizing up, I turn to these silky-smooth melting tips. Looking for a classic truffle that will reawaken your childhood memories of candy shops? 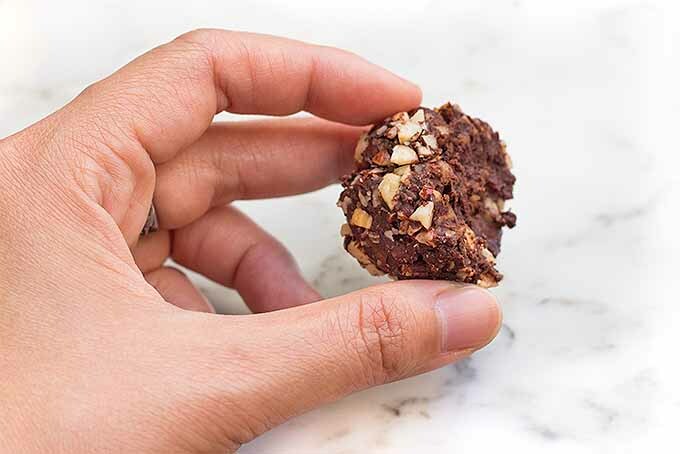 Relive the smells and tastes with this great truffle recipe. 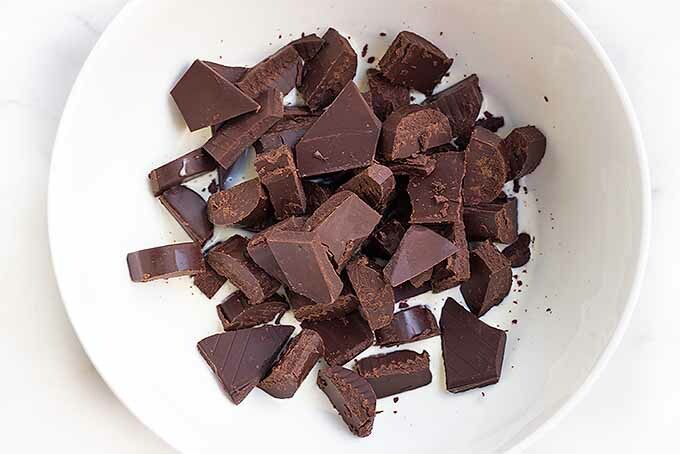 Place chocolate and cream in a medium microwave-safe bowl. Heat uncovered, stirring every 45 seconds or so until the mixture is smooth. This can also be done in a double boiler on the stove. Stir in the chocolate hazelnut spread until well incorporated, then cover the bowl with plastic wrap. Chill the chocolate ganache mixture in the refrigerator for at least an hour, or until it is firm enough to shape into balls. 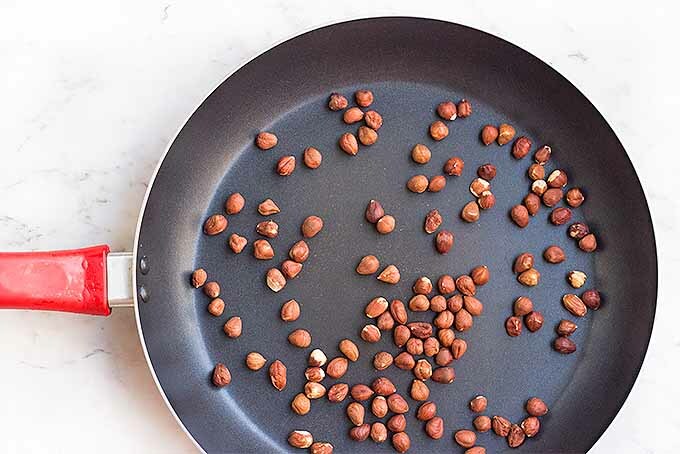 While the ganache mixture is chilling, toast the hazelnuts in a dry skillet for a minute or two, shaking the pan occasionally so they don’t burn. 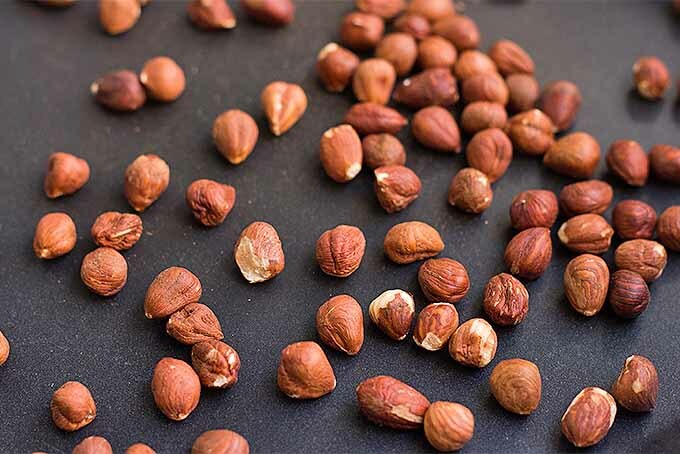 Transfer to a shallow bowl and allow the toasted hazelnuts to cool completely before rubbing them between two clean kitchen towels or paper towels until most of the skins come off. It’s fine if you leave some of the skin on. Chop the hazelnuts as finely as you can and place back in the shallow bowl. When the ganache mixture is firm enough, use a teaspoon or melon baller to scoop out the mixture and roll it into about 12-15 small balls. 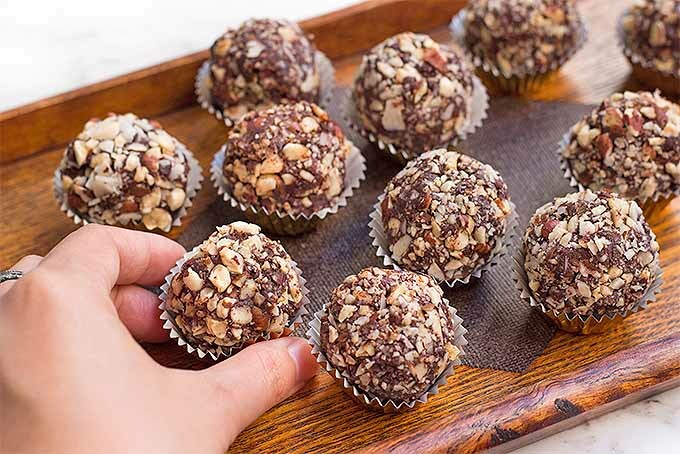 Roll the chocolate balls one at a time in the chopped hazelnuts until the surface of each is completely covered, then place it on a plate. Cover with plastic and refrigerate for at least 45 minutes, or until set. Prepare your ingredients. 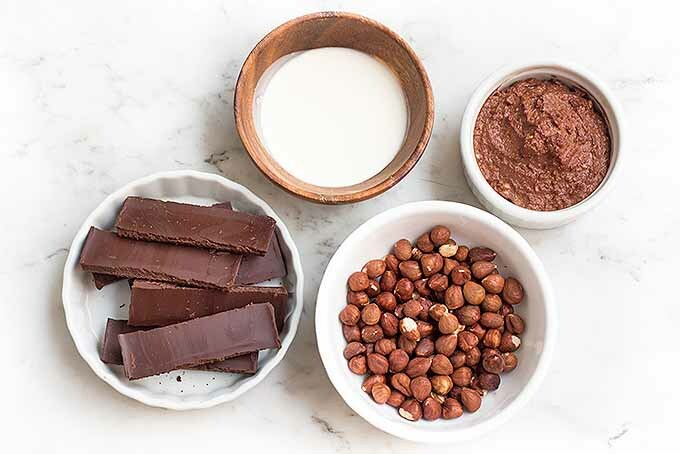 Measure out the dark chocolate, chocolate hazelnut spread, heavy whipping cream, and hazelnuts. 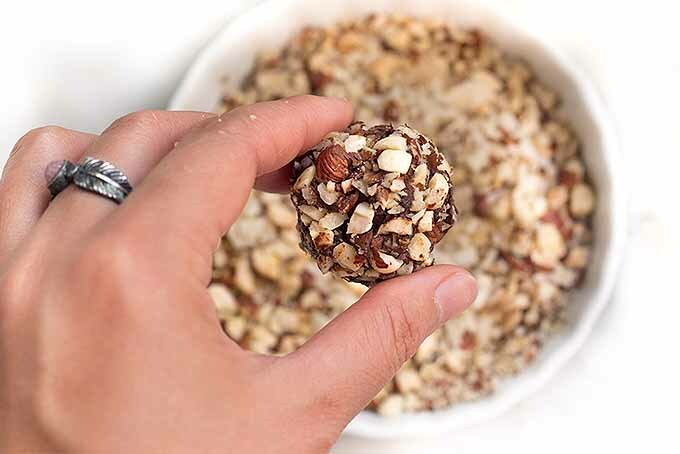 If you prefer to use other types of nuts for the coating, try almonds, walnuts, cashews, or pistachios. 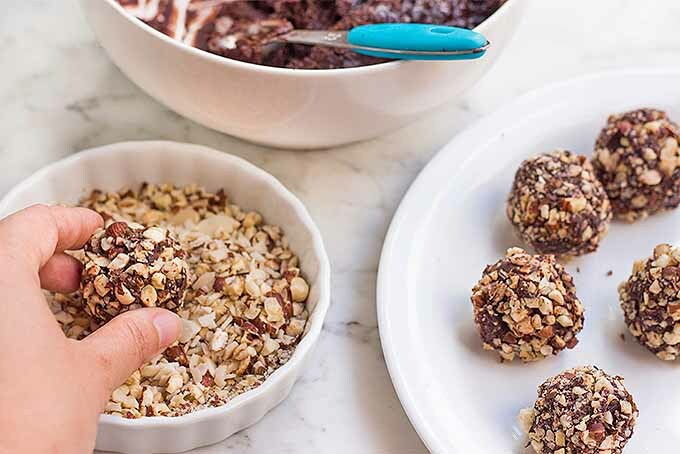 You can also roll the truffles in coconut shavings, cocoa powder, or powdered sugar. Place the chocolate and heavy whipping cream in a medium-sized microwave-safe bowl, and heat uncovered. Stir the mixture every 45 seconds until it is smooth. If you prefer, you can use a double boiler on the stove for this step instead. 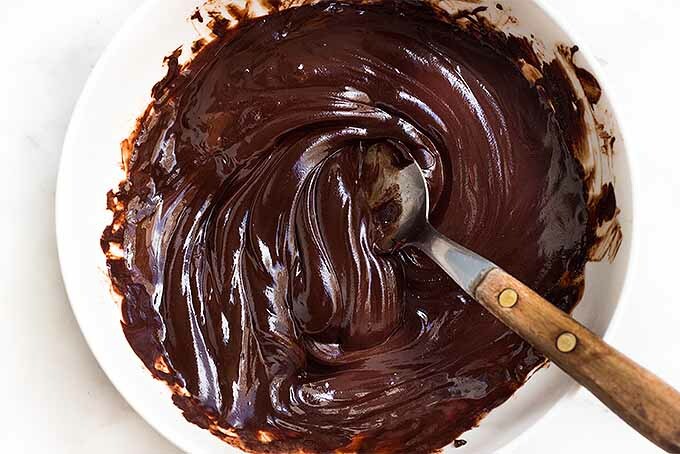 Stir in the chocolate hazelnut spread until it is well incorporated. Cover the bowl with plastic wrap and chill in the refrigerator until the ganache is firm enough to shape into balls. While the ganache mixture is chilling, toast the hazelnuts in a large frying pan or skillet over low heat for a minute or two. Shake the pan around occasionally while the nuts are toasting, to prevent them from burning. 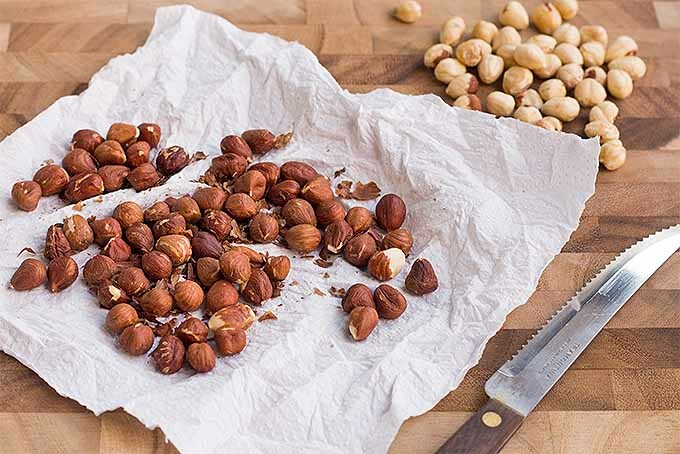 Allow the hazelnuts cool completely before rubbing them between a kitchen towel or with paper towels to remove the skins. It’s fine if a little bit of skin remains. Chop the hazelnuts and set them aside in a shallow bowl. 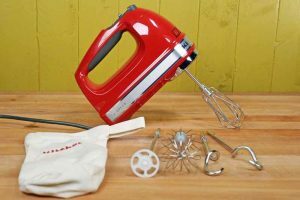 When the ganache mixture is firmly chilled, use a teaspoon or melon baller to scoop out the mixture and roll it quickly into a ball. 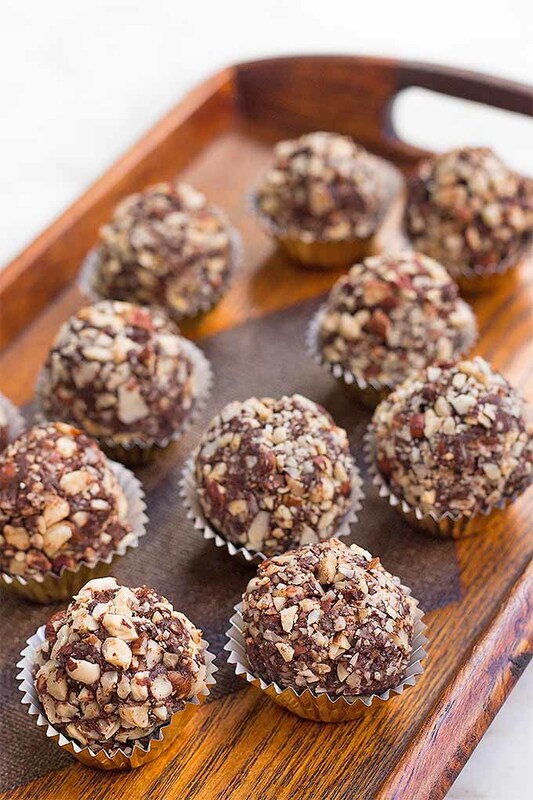 Then roll each truffle ball in the chopped hazelnuts until it is completely covered. Place the finished truffle on a clean plate. Repeat until all of the ganache mixture is used up. Cover with plastic and refrigerate for at least 45 minutes, or until they are set. 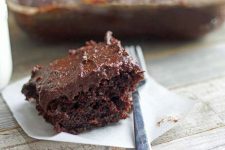 What a wonderful way to satisfy your sweet tooth when you’re craving chocolate – these bite-sized snacks offer just the right amount of sweetness! 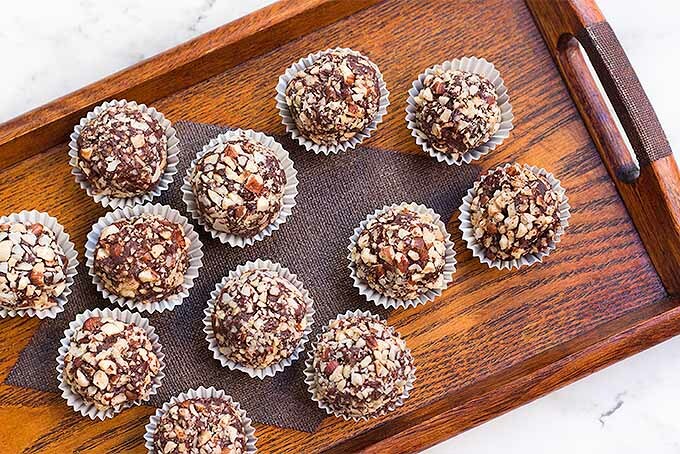 These delicious truffles also make a wonderful addition to cookie plates for the neighbors, and they’re the perfect dessert to serve when guests are visiting. 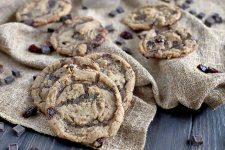 You can make them in few days in advance and they will still taste amazing. But don’t expect them to last long, once your loved ones have tried them! 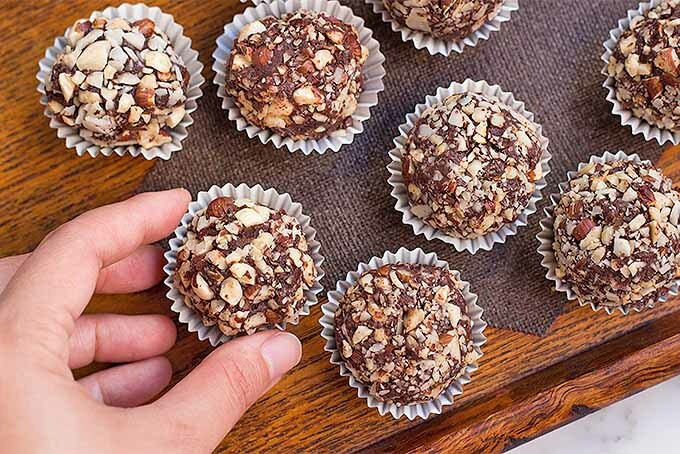 Have you tried making your own truffles before? How do you make them? Let us know in the comments below! 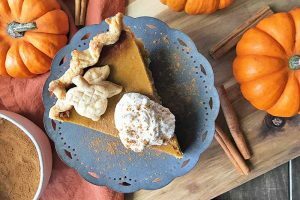 And be sure to check out all of our holiday and dessert recipes for more great ideas. Photos by Felicia Lim, © Ask the Experts, LLC. ALL RIGHTS RESERVED. See our TOS for more details. Significantly revised and expanded from a post originally written by Jennifer Swartvagher. Originally posted August 7, 2015. Revised and updated December 18. 2016. You know, making truffles at home might not actually be a bad idea. I always buy them in the store in bulk and that keeps me filled for a couple of days, but I think making them at home it’s going to be more beneficial in the long run. The recipe looks pretty good! 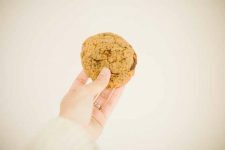 Every time I come to this blog you have something better then before. I would love to have a bag of these because I would eat them all up. This recipe sounds super simple. I admit I have not made truffles, but I have made English toffee. This actually sounds a lot easier. Thanks for sharing. 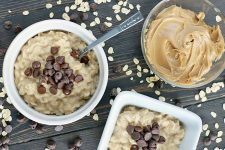 A great and simple recipe I think even children can follow. I’ll try this one covered with chocolate flakes and the thing about home made truffles is that you can make them bigger for a treat, or smaller for gifts. Well now these look really familiar. One could have a serious obsession with these things. We use to make these a lot when I was a teenager. I think we ate a truck load of them. I wasn’t very good at making them. My sister was better at it. I will have to give it a go again. I love how versatile these type of candies can be. 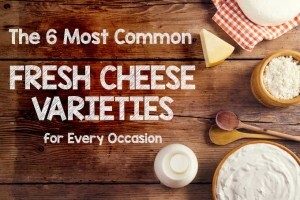 Making them at home is your best bet if you want a unique taste. I guess if you tend to buy them often, then it may even be cheaper to make it yourself. 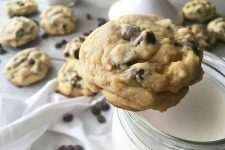 This is a really easy recipe to satisfy your sweet tooth. I can’t wait to make these little things as gifts for friends. This sounds like a fun recipe to use for Christmas with all the little ones helping. My father wouldn’t be able to eat it because of his diverticulitis (he can’t eat nuts as a result), but I think that everyone else would enjoy it. 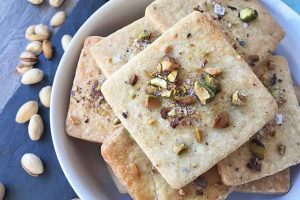 I’m surprised that these don’t even have to be baked; it sounds easy to make. Thank you for the recipe! Those look amazing and I love the outside coating. 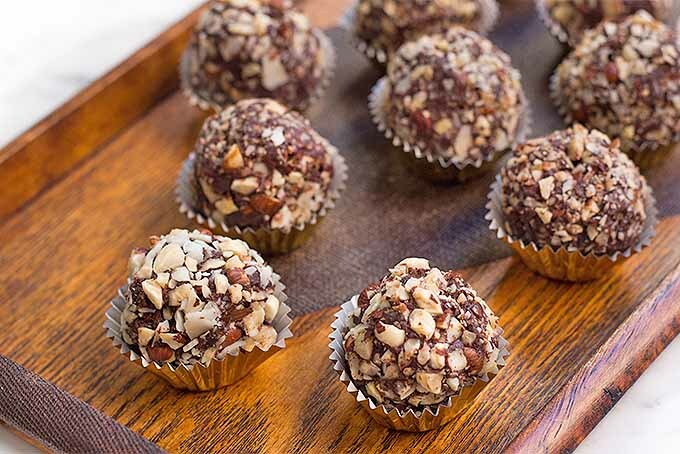 I absolutely love chocolate and especially truffles, and hazelnuts are my favorite nut so I think I definitely have to give this recipe a try. Hazelnuts are very plentiful where I live (Oregon) and pretty soon here they’ll be fresh and in season. I can’t wait! Those look divine! These were a childhood favourite of mine too. My mother used to make them with me as they were so fun and easy to make. Not to mention delicious. I’ve never had a hazelnut truffle, but I imagine it tastes like Nutella. Wow, how easy are these? 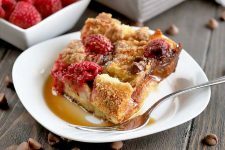 Only four ingredients and even uses the microwave! Plus, most of us have cocoa powder and/or dessicated coconut at the back of the cupboard so there’s no fancy or expensive purchases to be made. I’ll be trying these out this week, can’t wait! Would I be able to use milk chocolate instead of dark? 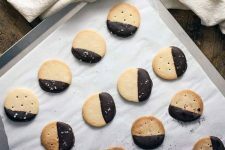 I think these would make good holiday gifts for coworkers, and not everyone likes dark chocolate (I try to ignore that fact and take all the dark chocolate at meetings). Any type of chocolate will do. Great personal story! I do enjoy truffles myself, although I’ve never known specifically what goes into making them. I don’t have a huge preference on which kind I eat because they all seem to taste delicious. I can’t eat more than three or four of them at a time, though, because of how sweet they are, and that’s probably best for my health! 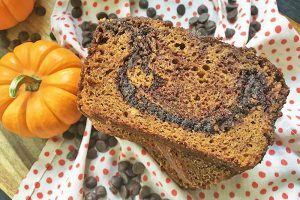 This recipe would go great with milk (for me) as i always like to have a glass of milk or two with any type of chocolate. 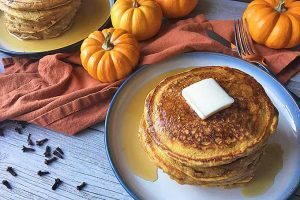 My wife, kids, and I truly enjoy making some sort of treat, dessert, or candy at least three times a month so this may be something we can incorporate. As a young boy I also enjoyed these same type of desserts and candies and I also remember all the great memories I used to have because of them. I love any kind of chocolate. However, to make truffles for me it’s a bit too hard. Here in Brazil we have a thing called brigadeiro and it’s super easy to make. Just get condensed milk, about 3-4 of chocolate Nesquick and put it in a pan. Keep mixing everything in the stove until the mix is not sticking to the pan anymore. Put it in a container and take it to the fridge or freezes until it’s completely cold. Grab a spoon and be happy! Clicked on the delicious looking chocolate ball, but I don’t have any of the ingredients. Its only a few, so I may go out and try to make these. Directions seem easy enough to make a couple. Looks easy enough for kids to make. Has any one try them out? Looking at the pictures I would have guessed this recipe would be really complicated, but oh my goodness I think even I could manage to not mess this up! 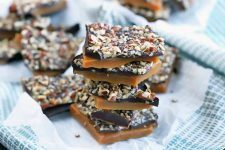 Normally me and any kind of confectionary don’t mix… but I am SO going to be making these and taking them along to the next family gathering. They look delicious! I just love chocolate, I am happy to call myself a chocoholic! 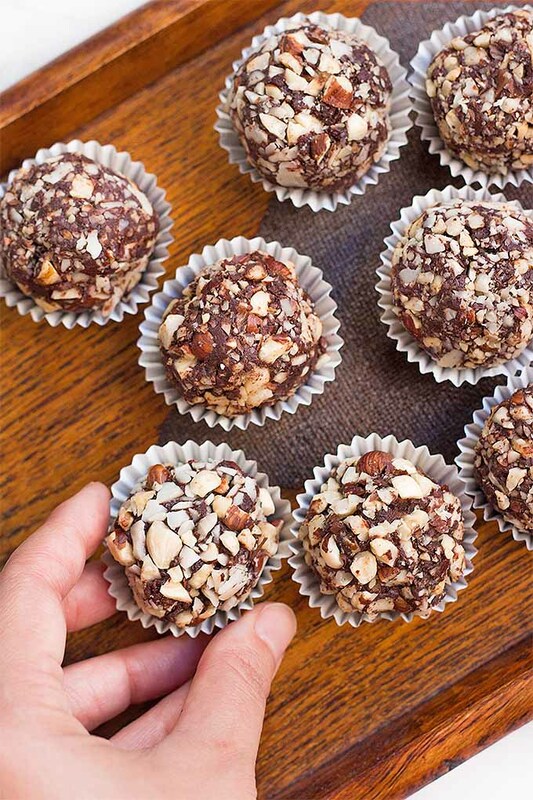 These truffles look amazing and the recipe is so simple. Will definitely try these soon. You could also add date paste for extra sweet stickiness. These seem so simple; I am glad I found this recipe. 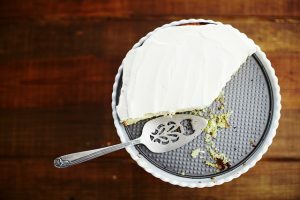 I need something fun to make on the weekends for friend and family parties. This seems like a great idea. I bet they would look really nice as an edible centerpiece. Great post! I love dark chocolate (unlike most people I know) and I haven’t had truffles in ages. This seems so simple and straightforward, I’ll definitely be trying it as soon as I get the ingredients. Thank you! Wow! It looks like I’m being introduced to these tasty morsels today. Earlier, I was just checking out a recipe called Holiday Whiskey Truffles, and now I found this! 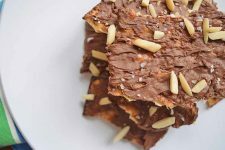 This must be my lucky day as this recipe not only uses my favorite ingredient of all time; DARK CHOCOLATES, but it’s also NO-BAKE!!! Love, love, love! Well I am not traditionally the biggest fan of dark chocolate, but I do have to say that these really look delicious. 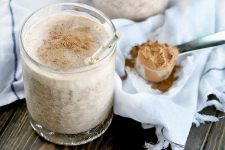 I think that I do not get enough hazelnut flavor, at least outside from the occasional coffee cream, so this really works to help me out there. 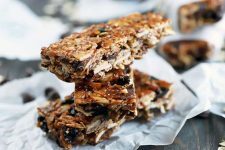 I love it, and I will certainly look more into this and pick up some of the ingredients. Good stuff, and thanks for sharing. I love this blog. I would like to have Dark Chocolate Hazelnut Truffles with White Tea. Yummy!! Hi! I would like to know the shelf life of these truffles, and how to store them? Hi Nish, Thanks for your questions! 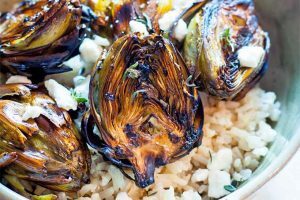 These can be kept at room temperature away from any heat sources for a few days, but storing them in the refrigerator is preferred, for up to two weeks. Or you can store them in an airtight container in the freezer for a few months. Just defrost on the counter before serving.